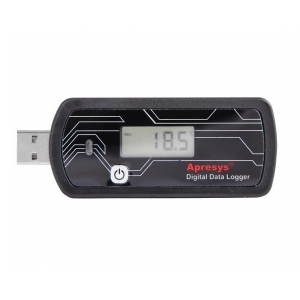 Reliable, dependable and easy to use temperature and humidity data loggers. Absolutely perfect to provide evidence that your venison, or other game was stored safely. USB Temperature Data Logger (with LCD display )UUSB temperature recorder made by APRESYS, emplo..
USB Temperature & Humidity Data Logger (with LCD display )USB temperature humidity recorder..